Are human beings — as consultants, researchers, and the authors of business books have thought for years — fundamentally motivated by self interest? Or is there a deeper cooperative instinct that drives us to work? 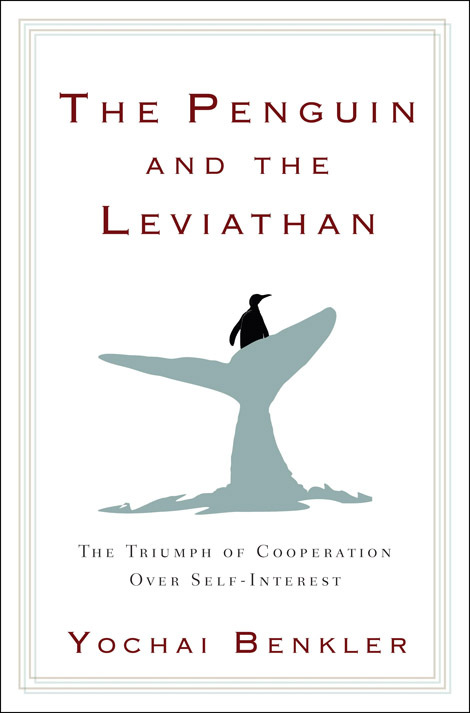 Those are the questions that fuel Yochai Benkler‘s investigation in The Penguin and the Leviathan: How Cooperation Triumphs over Self-Interest. In it Benkler challenges the rather embarrassing idea that people are primarily selfish by citing examples — from collective farming to neuroscience to the world’s richest corporations — demonstrating that people are a lot more cooperative than they get credit for. Benkler spoke with David Weinberger about his new book for this week’s Radio Berkman. Listen up! Comment on the show! Tweet us! And check out the reference section after the jump for links to our guests and more. 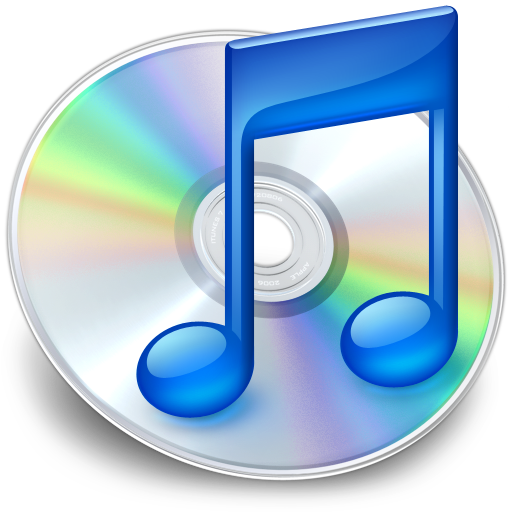 Creative Commons music courtesy of Morgantj, Learning Music Monthly.